The Hotel Rialto cheap accommodation Fremantle. When you see our lovely rooms and compare them with their prices, you will be pleasantly surprised. Our suites are rustic, homey, stylish, clean, and comfortable. Not only are we economical but we have friendly staff and are located in the heart of Fremantle. The hotel is located by the ocean, within a 10-minute walk. Our hotel is the perfect place to bring the whole family without spending a fortune. 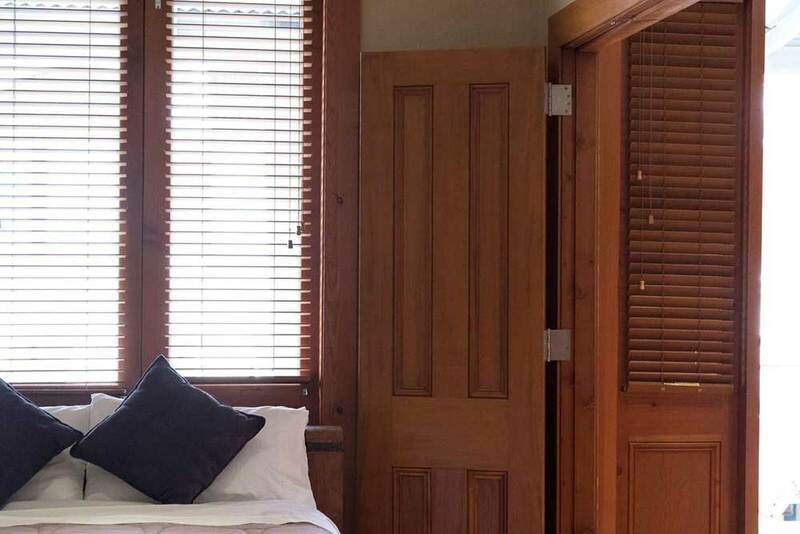 Fremantle hotel is located in Western Australia and situated near the beach, an ideal location. It’s not always easy to find cheap accommodations in such ideal locations as the beach and near downtown. At the Hotel Rialto you are near just about everything there is to see here. Fremantle is a major Australian port city located in the mouth of the Swan River in Western Australia. This beautiful beachside city is adorned with beautiful 19th. Century buildings as well as other heritage features. Enjoy shopping at the local markets, sightseeing, taking pictures, all right outside our door or a short walking distance. We have had the pleasure to host students from the University of Notre Dame at our hotel. We get our fair share of repeat guests, and it always puts a smile on our face. The Rialto Hotel is an annual part of many families vacation plans. Once you come and enjoy our hospitality and the beauty of our city you are sure to come back. Never has traveling been so economical than with us. Take a look at our suites, pick one that suits you and book now through website or give us a call at +61 403 180 206. We are located conveniently on 44 High Street. Our friendly staff is awaiting your call!